When you first start Keto, your blood sugar levels lower since you are no longer eating a lot of carbohydrates. When this happens your insulin levels also lower and this leads to your body releasing a lot of stored water. 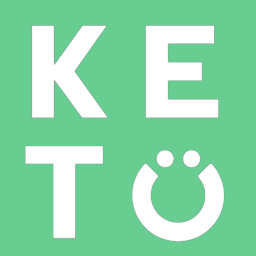 Furthermore, during this initiation to Keto, your body will burn through much of its carbohydrate stores. The combination of these two things can lead to very rapid weight loss. As you adjust to the diet, these things begin to balance out and weight loss can slow down. This is not reason to panic, you are still getting adapted to burning fat and as you continue doing this you will start to see more progress.